In this dazzling and critically acclaimed debut collection, Mary Yukari Waters provides a rare glimpse into the heart and humanity of a society in the midst of immense change. These graceful, expertly crafted stories, set in Japan, explore the gray areas between the long shadow of World War II and the rapid advance of Westernization. The women and children who inhabit this terrain have lost husbands and fathers to the war, and ancient traditions to American pop culture. Parents are mystified by the future of forks and knives, hairspray and hip-hop; children embrace it. With these stories of upheaval and renewal, estrangement and reconciliation, Waters provides keen insight into the experience and sensibility of different generations as they confront an altered world. 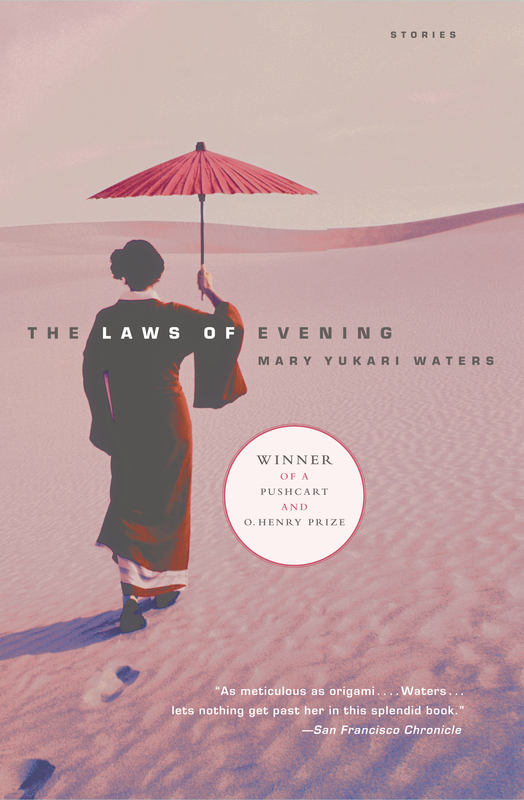 A virtuoso collection infused with warmth, The Laws of Evening announces a stunning new voice in fiction. Chicago Tribune An impressive collection from a young writer exploring subjects of immense intrinsic value...assured and complex. Vogue [A]n elegant debut....With unnerving subtlety [Waters] navigates the ways people in exile find comfort in the everyday traditions they cannot bear to leave behind. Elle Resonant and deeply felt...each story has the multi-faceted clarity of a rare gem. Los Angeles Times Muted and delicate, Waters' stories ache with loss. 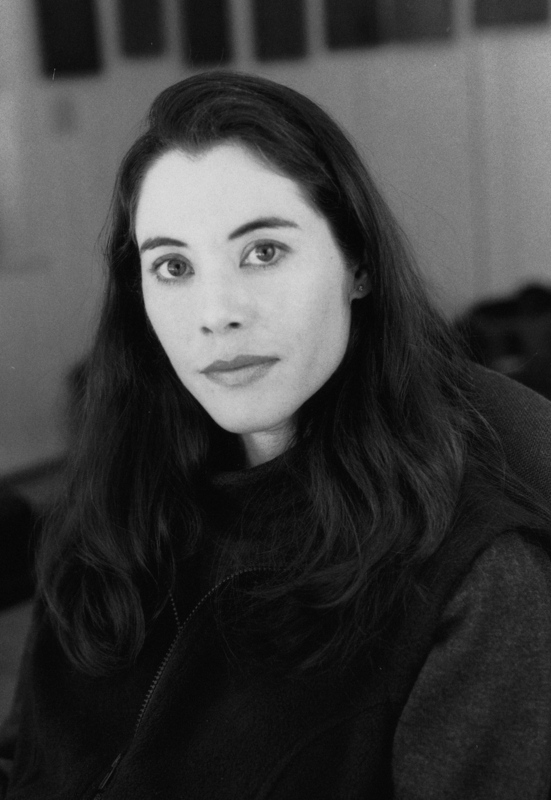 San Francisco Chronicle As meticulous as origami....Waters...lets nothing get past her in this splendid book.